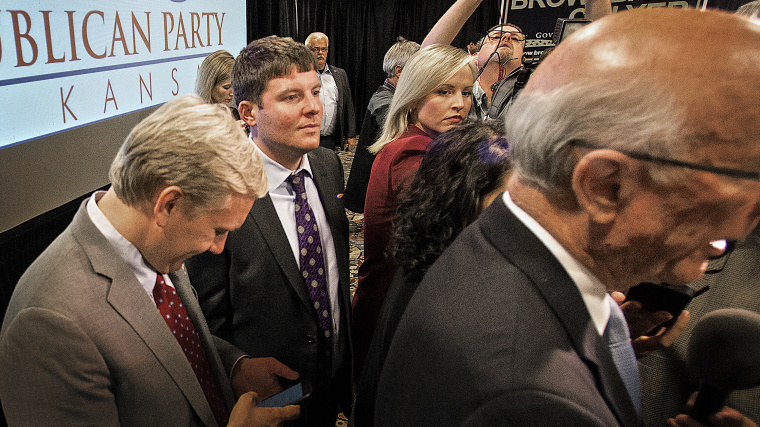 Republican strategist Corry Bliss has been tasked with the challenge of defending the Republicans’ House majority in the 2018 midterm elections. While the fight to safeguard Republican congressional control has been seen by many as an uphill battle, Bliss is staying tentatively optimistic. Chuck Todd sat down with Bliss, Executive Director of the American Action Network and the Congressional Leadership Fund, to discuss his strategy for 2018 for the latest episode of 1947: The Meet The Press Podcast. But Bliss isn’t afraid to nationalize a race, too. “We’re very blessed to have Nancy Pelosi in our lives. I hope she never retires,” Bliss said.